Sticky NYC is currently on hiatus. Sticky (midatlantic) is on hiatus. 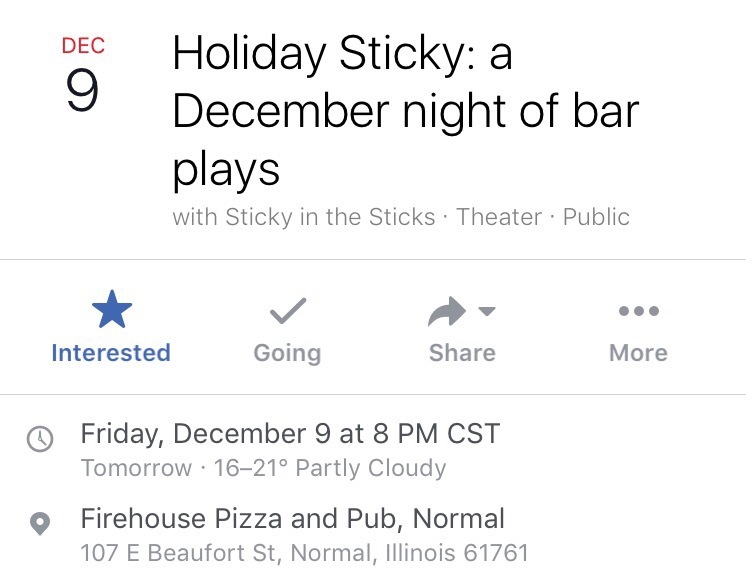 Sticky premiered at Bar Noir in Philadelphia in 2000, and has since played Belly Bar, Mama’s Bar, The Flea, Galapagos Art Space, Bowery Poetry Club (in residence from 2007-12), D-Lounge, Mama’s Williamsburg, Under Saint Marks, and most recently at Lovecraft in 2016.